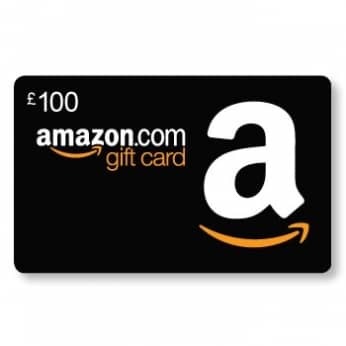 Want to win £100 of vouchers to spend at Amazon? Of course you do! We've got a great competition, we are going to give one lucky winner a £100 of amazon vouchers, not bad right! Just enter below, it's as easy as that! By entering your details into your competition you are opting in to receive email communications from our brand. Our prize draws may be promoted over several different websites simultaneously & all prize draws have opt in marketing and only one entry per person is permitted. Persons connected with TDF Fashion or any other prize draw sponsors are ineligible. Winners will be selected at random by computer on the closing date and the winner will be notified by EMAIL within 48 hours. Prizes must be claimed within 28 days of each draw and unclaimed prizes will be void. TDF Fashion has run many competitions featuring fabulous prizes and amazing giveaways.